from different faith groups perspectives. There are 9 faith groups represented in IFFA. 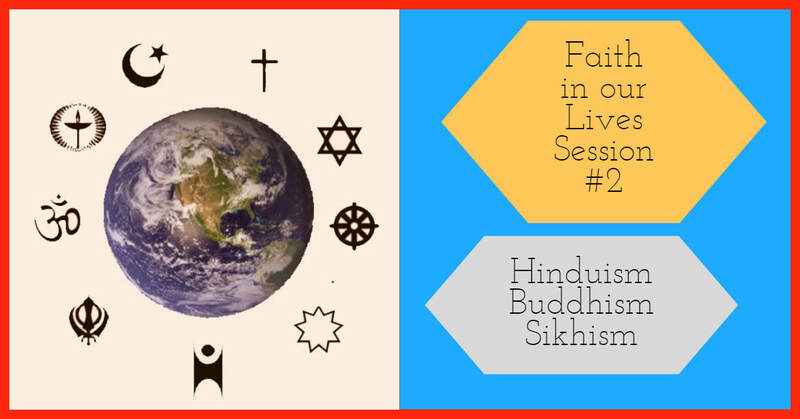 “Faith in Our Lives" is a series of programs focusing on the various world religions practiced in the Augusta area. Local leaders will talk about the basic beliefs and practices of their faith and how their faith guides them in this modern world.